As mentioned, Riot Fest Chicago 2012 goes down from September 14-16 in Humboldt Park, and now also at Congress Theater, who will host the opening night. 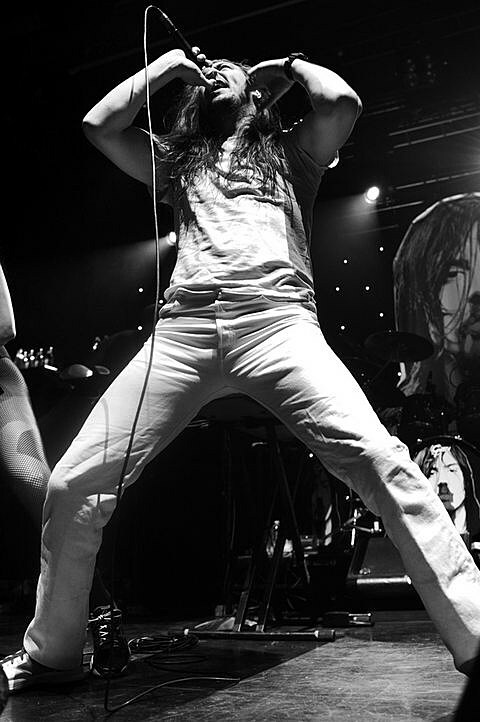 Joining the initial lineup of Iggy & the Stooges, Elvis Costello, Descendents, Gogol Bordello, The Jesus and Mary Chain, The Gaslight Anthem, The Promise Ring, Screaming Females, Built to Spill, and more is a second wave of artists including Andrew W.K. (full band), Hot Water Music, Minus the Bear, The Adicts, Henry Clay People, The Adicts, Pegboy, Imagine Dragons, Dead Sara, Fireworks, The Infected, Neon Trees, and still more to come. Day-by-day lineups have now also been revealed which you can check out below. Multi-day passes are almost all sold out, but a few options are still available, and single day tickets go on sale today at 10 AM.